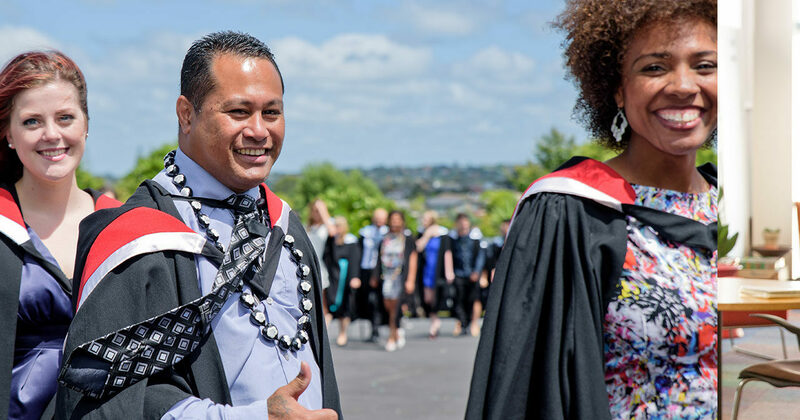 Laidlaw prides ourselves in providing a world-class education across all our programmes - ensuring that our students are being trained by a high-quality faculty in a grounded New Zealand context. We are the highest-ranked non-university research institution in New Zealand, and a leader in theological education in Australasia. Our faculty are globally-respected lecturers and researchers, whose engaging teaching is informed by our vibrant research culture, including visiting scholars and practitioners from around the world. Laidlaw graduates are highly sought after in their fields, and Laidlaw qualifications are fully-accredited through NZQA, and internationally recognised. To get in touch about studying under our world-class faculty, please use the button below.